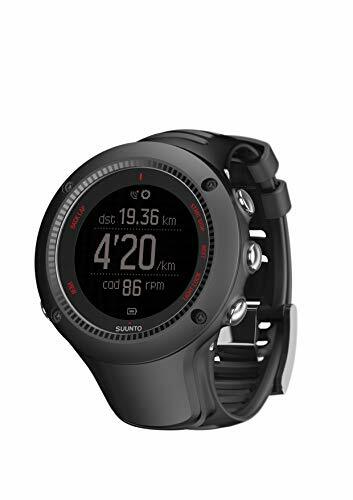 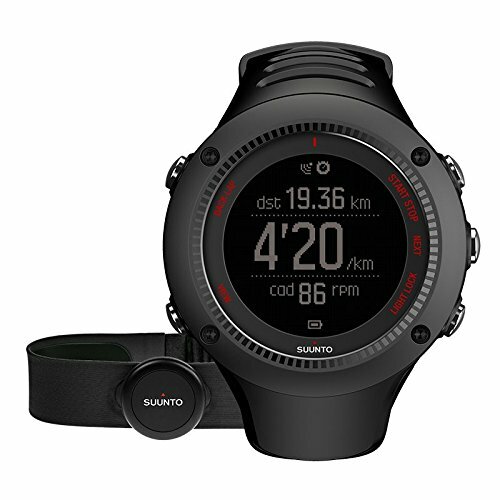 Wherever you run, the Suunto Ambit3 Run GPS watch is optimized for your perfect running experience. The running performance and sleep recovery measurements combined with full route navigation give you the tools to progress and explore. Use the Suunto Movescount App to plan your workouts and get voice guidance during your run. 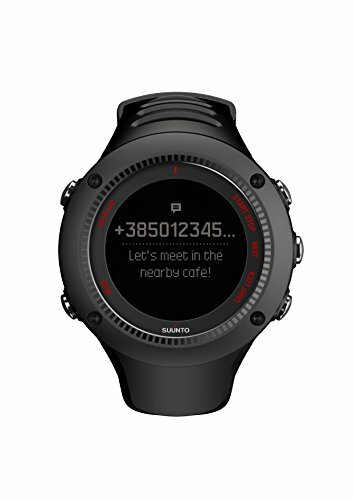 With the App you can adjust the watch on the go and relive and share your experience.